Published July 28, 2018 at 1000 × 667 in Photo gallery: Lunar eclipse July 2018 in Iran. 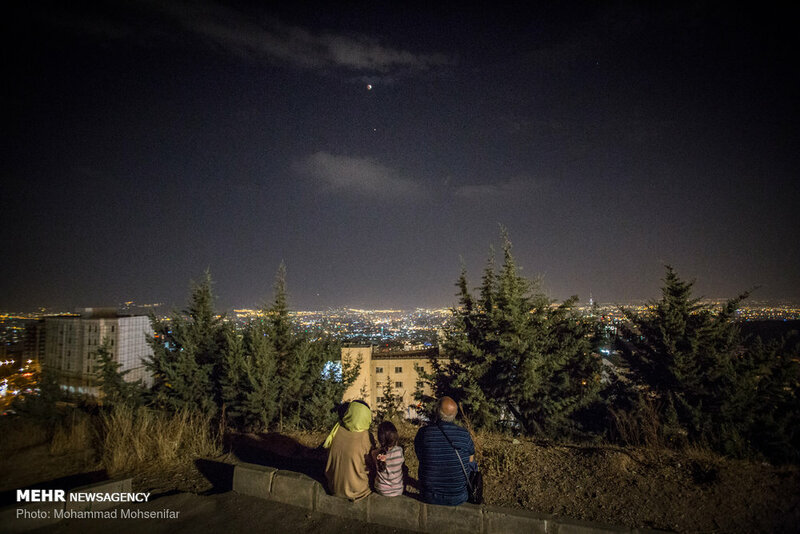 July 2018 in Tehran, Iran. Photo credit: Mohammad Mohsenifar, MEHR.